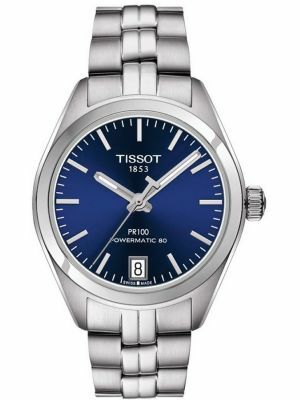 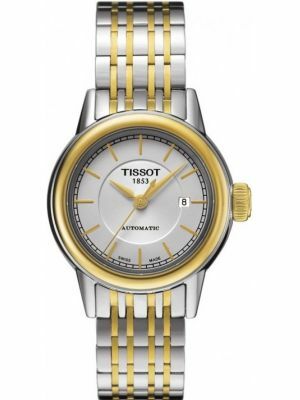 An increasingly popular choice for the discerning connoisseur are automatic watches. 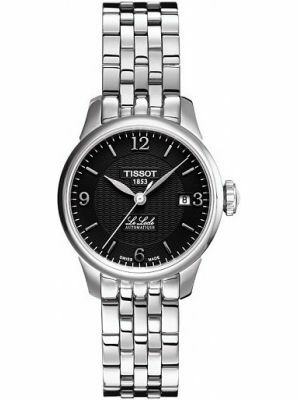 If you are after a watch with class and sophistication, then this is the perfect choice. 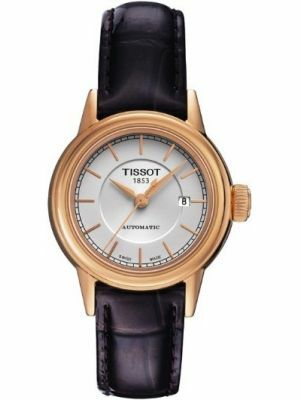 Once the only type of watch available, now a demonstration of the art of watch making. 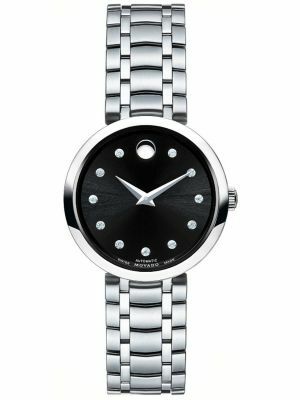 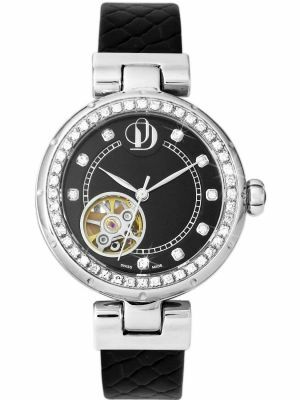 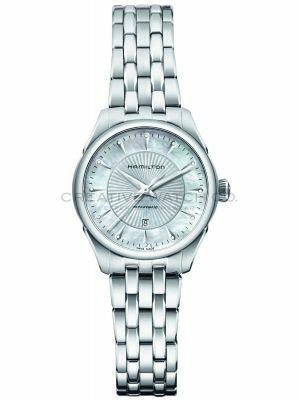 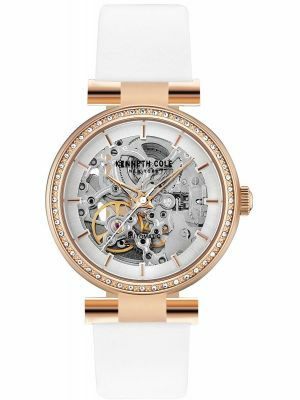 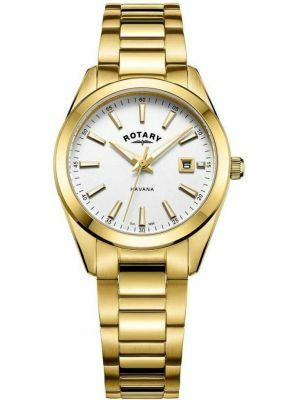 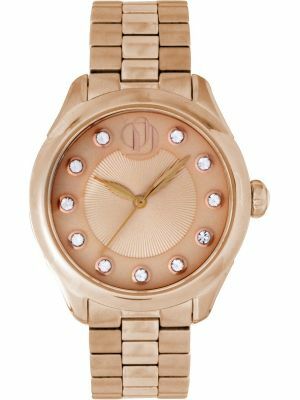 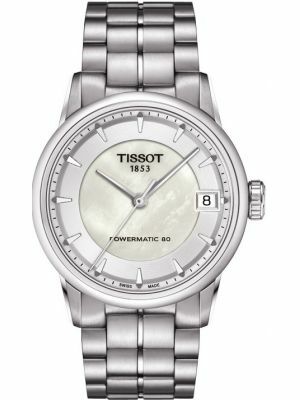 Ideally women's automatic watches are worn everyday, thus providing reliable self powered energy for the watch mechanism. 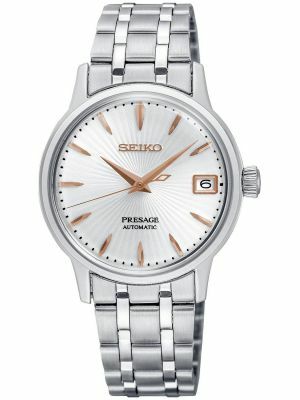 Also perfect for eco-friendliness, as they never need a battery. 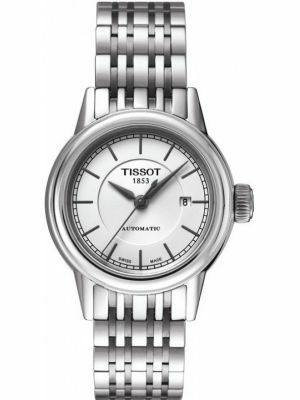 Automatic watches are particularly favoured by the Swiss watch makers and are available in gents and ladies styles. 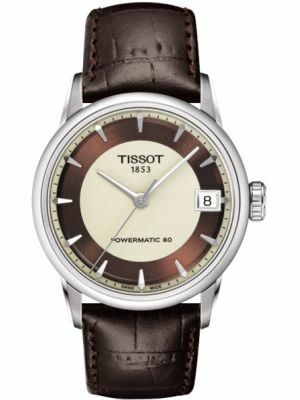 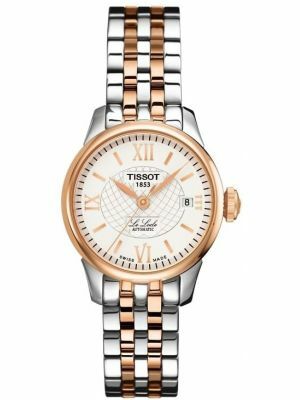 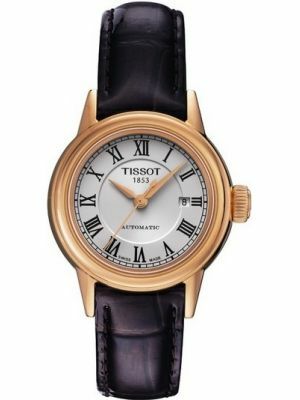 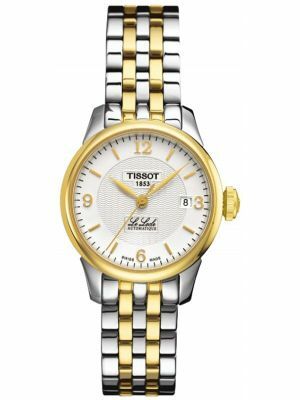 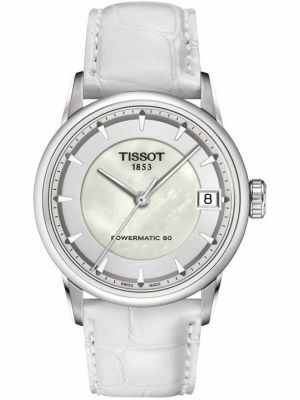 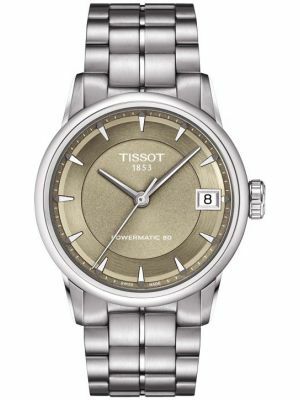 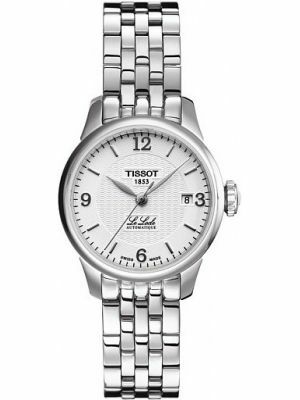 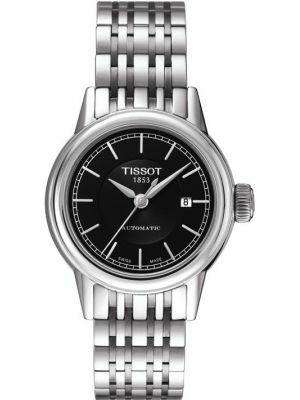 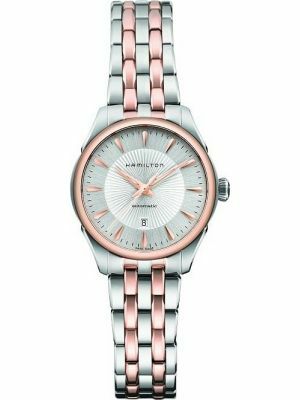 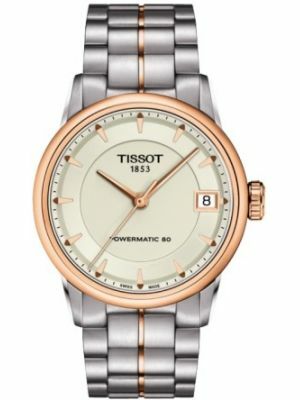 Our most popular Swiss brands for women's automatics are Tissot and Hamilton, although automatics can be purchased at more affordable prices.